Setting up online businesses can be an attractive way to draw more customers in. Nowadays, it has become a trend to set up o nline retail businesses for delivering and serving customers with ease. Customers now prefer more to get their products delivered to them conveniently rather than going out and buying them. 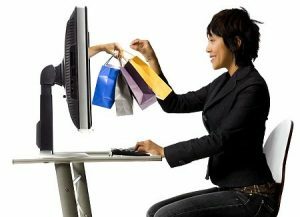 So, there is a growing trend of businessmen starting online retail businesses in every part of the world. For the maximum part, setting up online businesses is the same as that of any business. 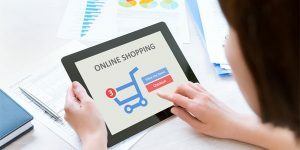 However, operating online retail stores comes with various financial as well as legal considerations, which the business owner must follow for a smooth and hassle-free operation. Even if an online business does not sell any product, the laws relating to digital rights as well as online advertising still apply to them. The government agency that regulates every e-commerce activity is the Federal Trade Commission. Their regulations include the usage of commercial emails, customer privacy as well as online advertising. 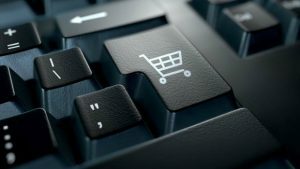 The agency’s online marketing and advertising page will provide aspiring online businessmen as well as present businessmen to know more about the terms and regulations related to e-commerce. 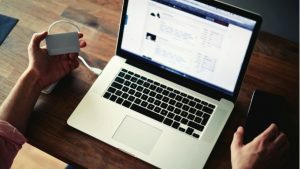 While operating an online business, the company must know how to protect their customers from identity theft as well as other misuses of their customer’s private information. This is very necessary for their operation as no online business company will be able to operate without providing their customers with the required and much-needed safety and security. So, every such company which gathers financial, as well as personal data from their customers, must know and understand the regulations and rules that surround this field. According to the law, a business that has a physical presence in a state must collect sales tax from their customers. So, it signifies clearly that an online business need not collect any kind of sales tax from their customers. A physical presence is determined by the availability of a warehouse or an office or store relating to the concerned business. An online business does not have any such kinds. So, they are forbidden by the law to take any kind of sales tax from people. However, they need to check out those rules fully and then start operating. Other than personal data, there are many things that need to be protected on the internet by the online base businesses. The digital works, movies, music, texts as well as art are copyrighted as well as protected through the Digital Millennium Copyright Act. The online business enterprises doing e-Commerce must check out these rules and regulations and then continue their operation. This is needed for protecting their own business from any sort of legal troubles and issues faced due to the violation of these rules and regulations.